With March nearly over, the days are getting longer, the temperatures are rising, and music festival season has arrived. Can you believe that Coachella is just weeks away? Even if you're not headed to the desert next month to dance the days and nights away, you can draw inspiration from the proliferation of bohemian-tinged apparel and accessories in retail stores. 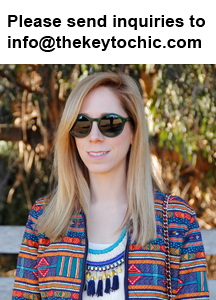 This is the time of year that I love to get ready for spring and summer by injecting my wardrobe with festival-inspired flourishes and warm weather staples such as fringe, crochet, and colorful rompers. Thank you to Kohl's for partnering on this post. Watch this space for more festival fashion inspiration. 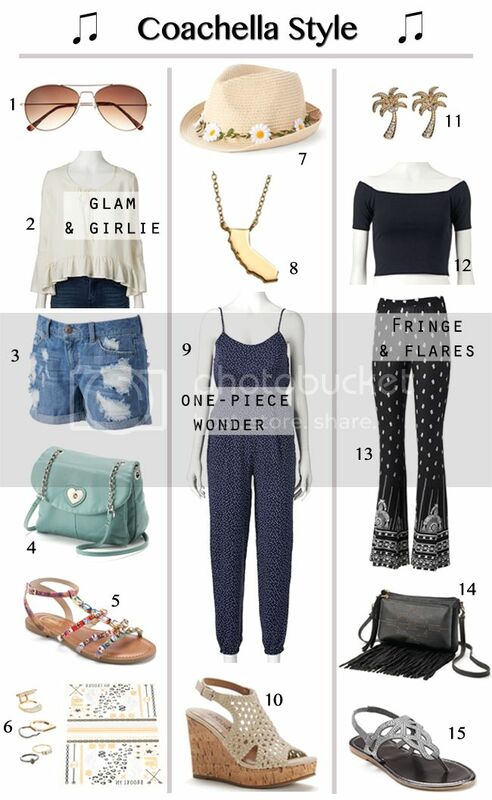 For more festival fashion, take a peek at my festival style board on Pinterest and see 19 affordable ideas for what to pack for Coachella on my other blog Fashion Trend Guide.